Last week, Tesla formally asked the New York Public Service Commission (NYPSC) to reconsider a February 7 order that would give utilities incentives for installing "publicly accessible" electric vehicle (EV) chargers. The problem, Tesla says, is that NYPSC defined "publicly accessible" chargers as those that have generic plugs for both American- and Asian-made EVs. Tesla’s proprietary charging stations do not qualify for the incentives. The original order from NYPSC (PDF) offers utilities the ability to charge more favorable rates for electricity and use more favorable classifications for any publicly accessible Direct Current Fast Charging (DCFC) stations that the utilities install. 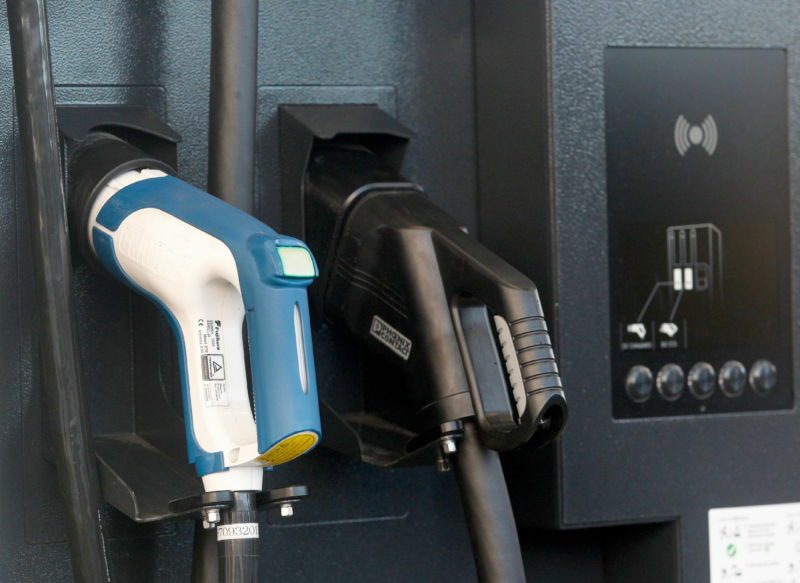 But any chargers they install have to have both a Combined Charging System (CCS) plug and a CHAdeMo plug to be classified in the manner preferred by utilities.